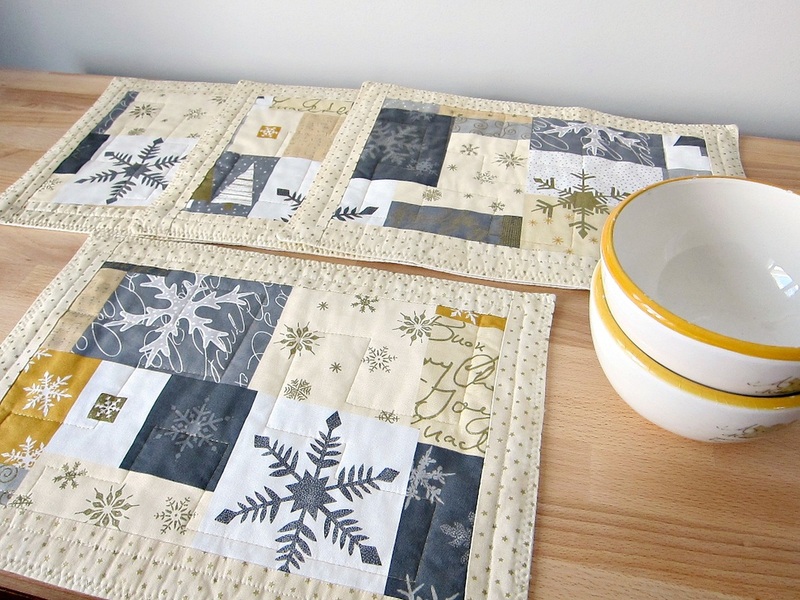 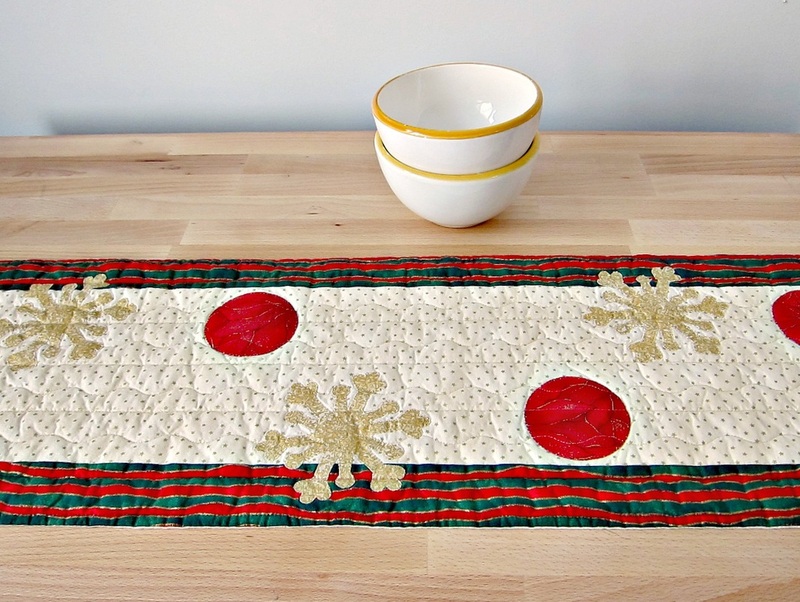 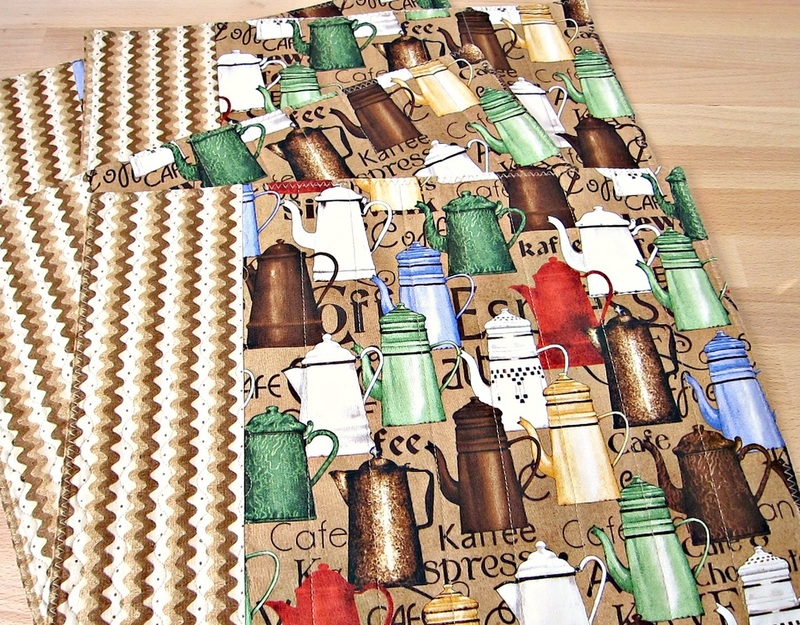 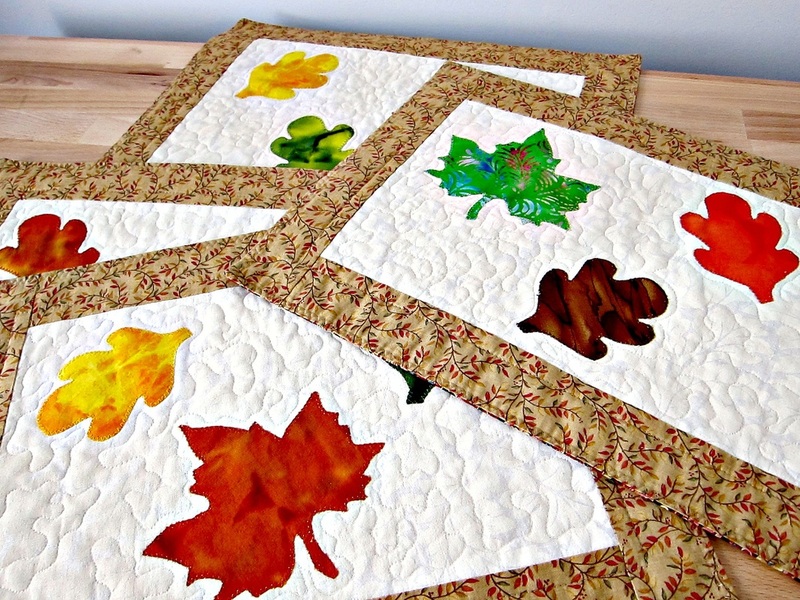 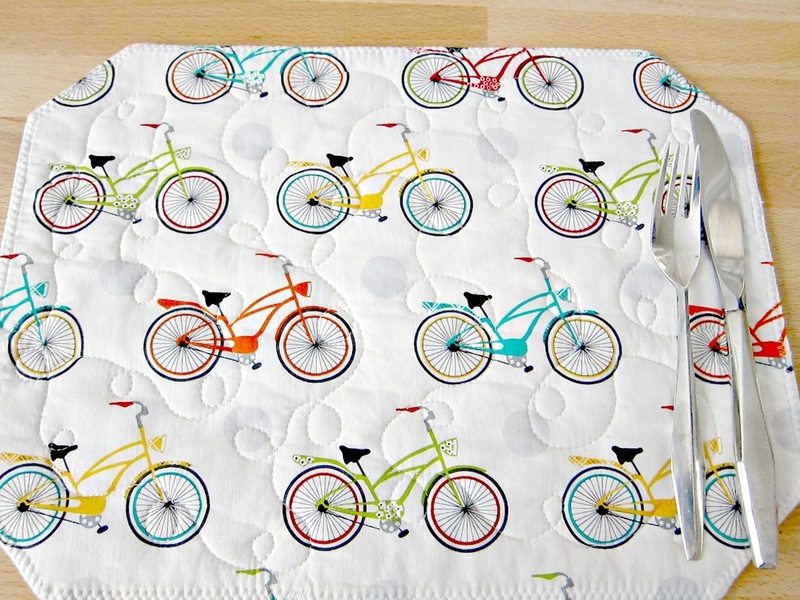 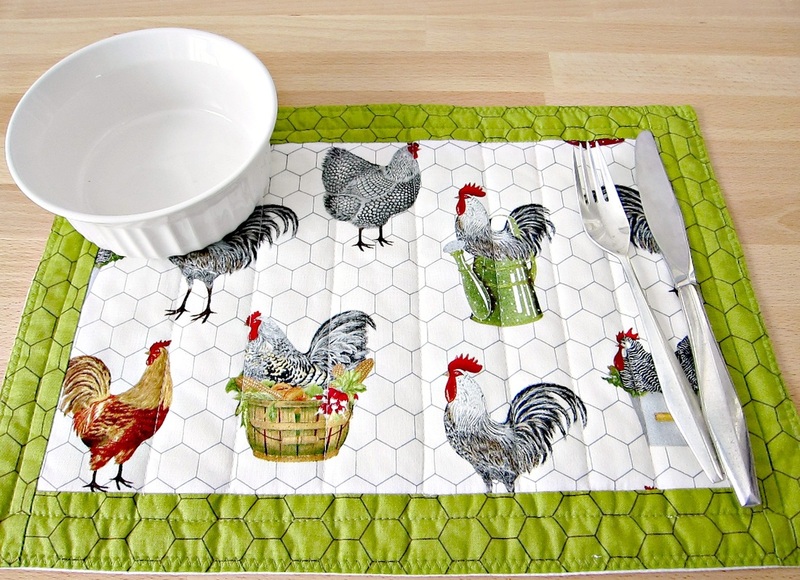 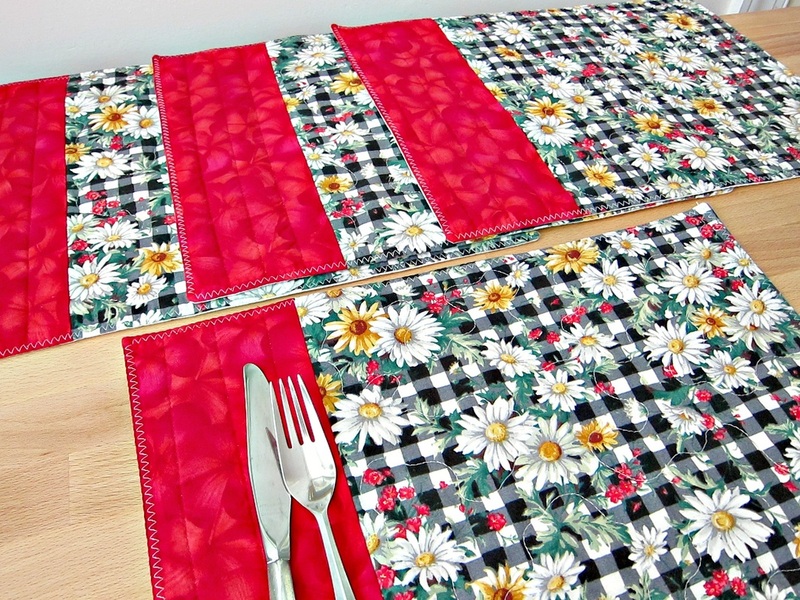 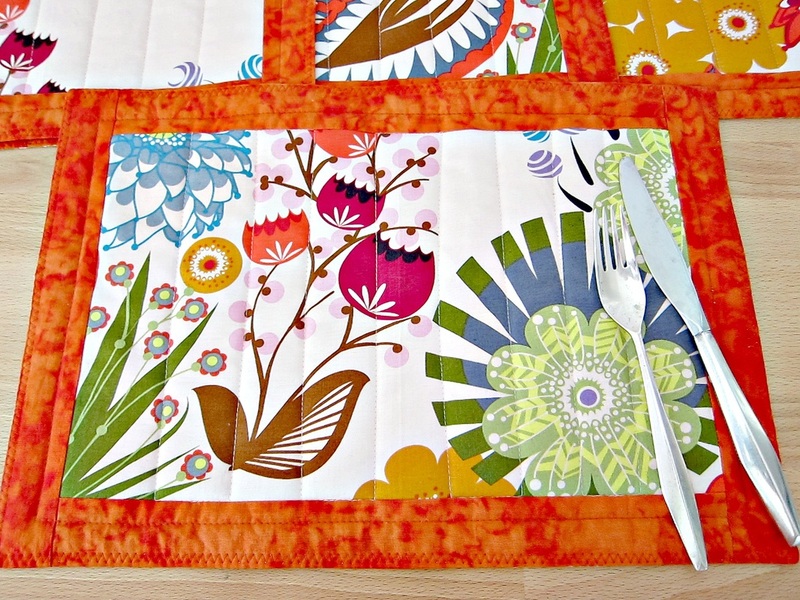 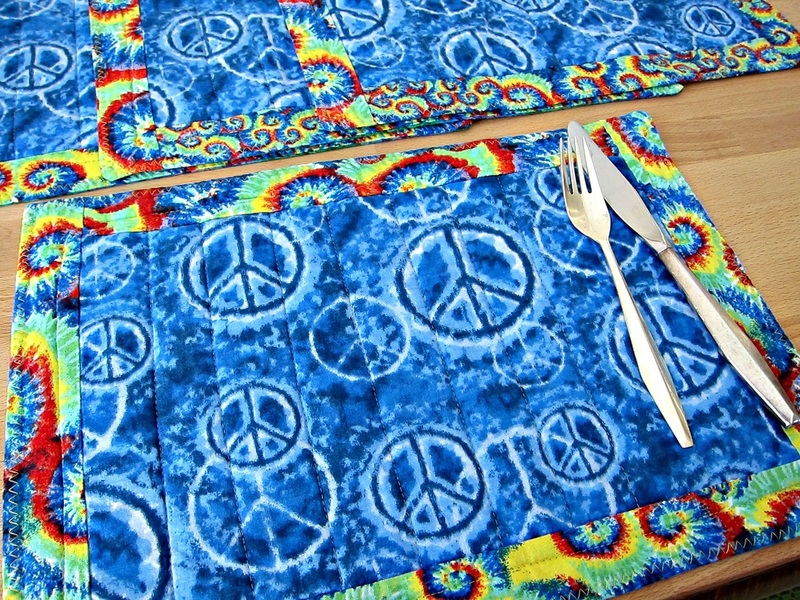 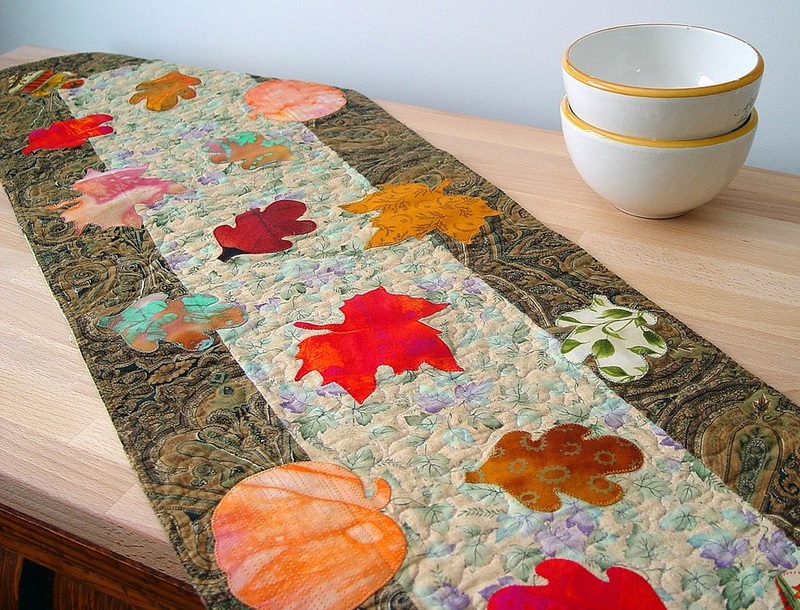 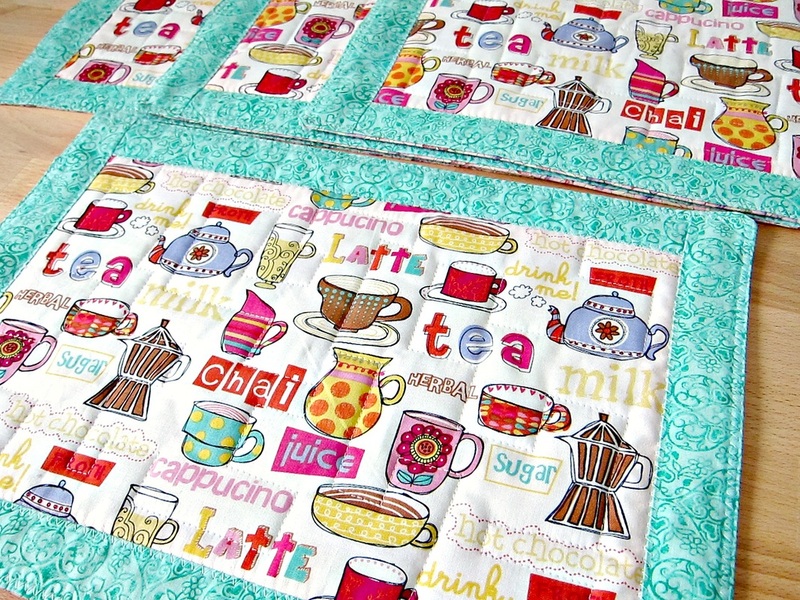 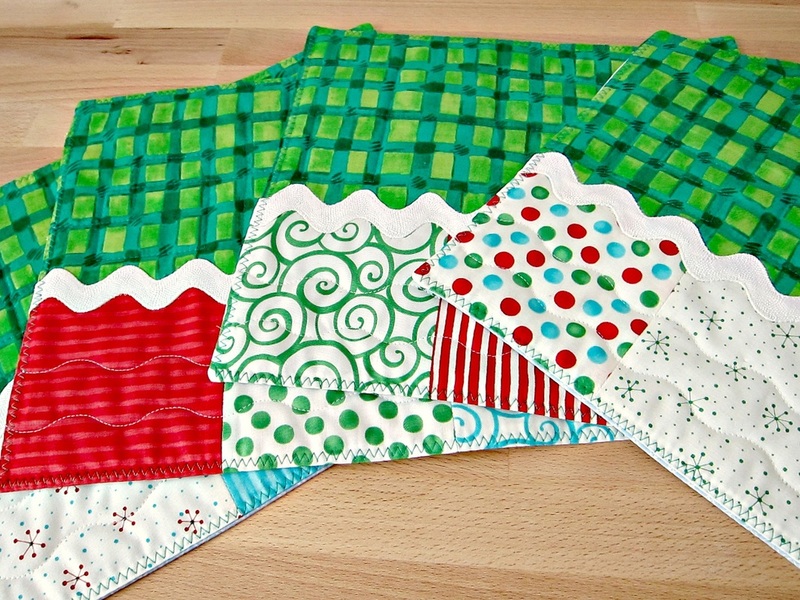 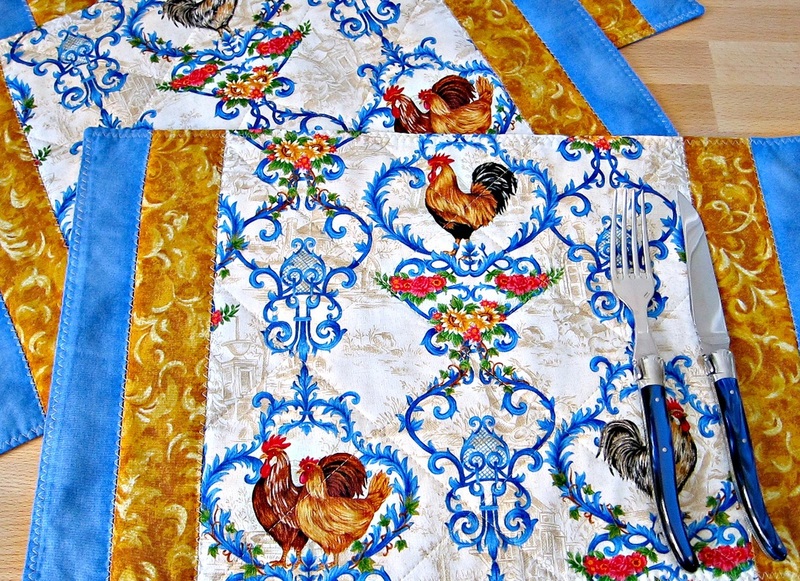 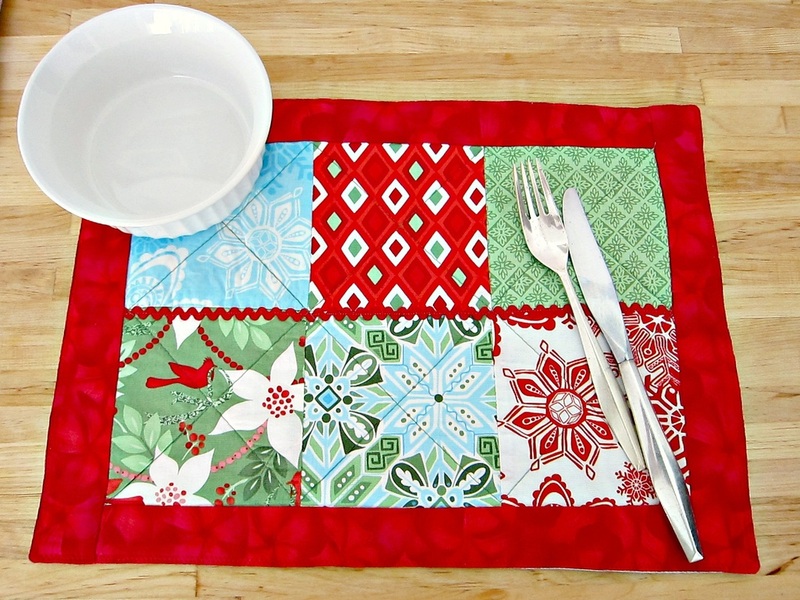 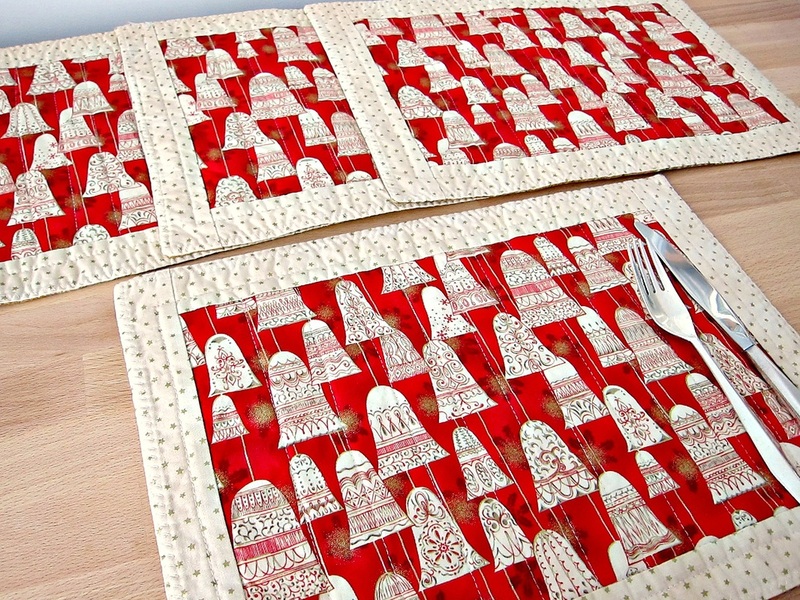 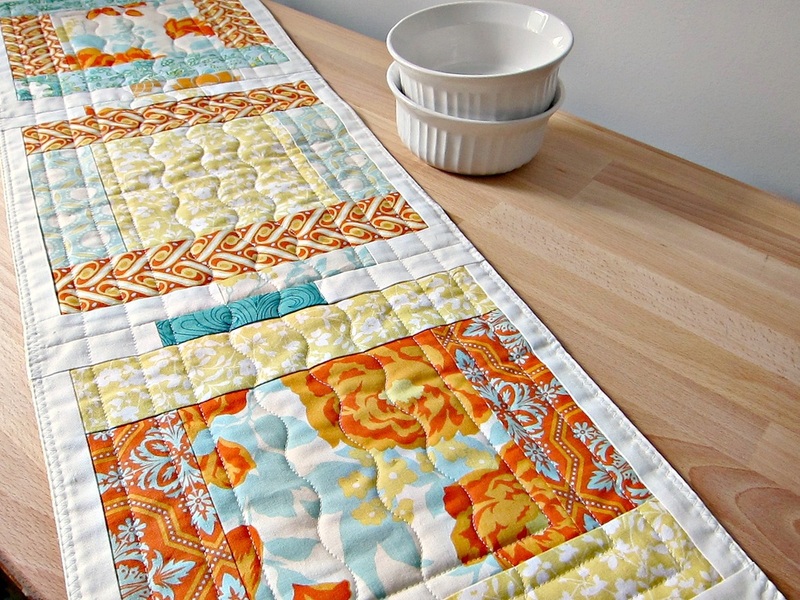 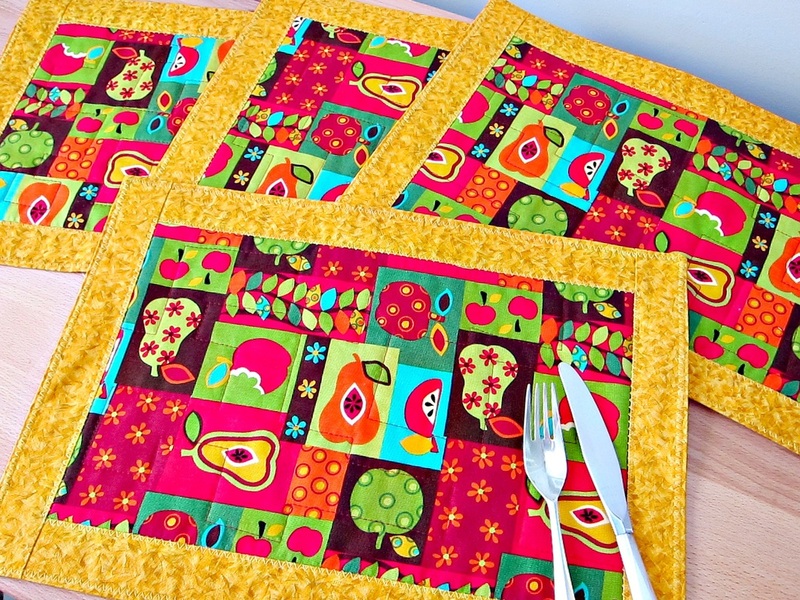 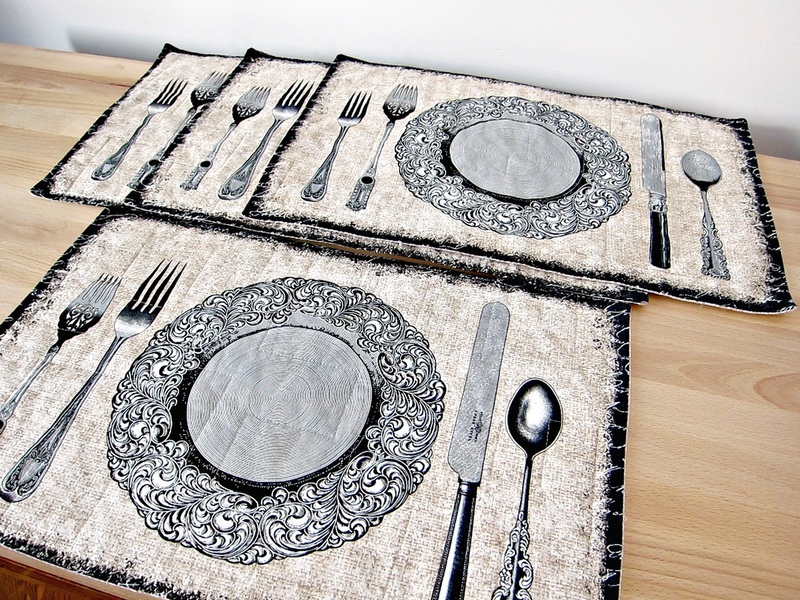 I can make placemats and table runners in any desired style, pattern, or color. 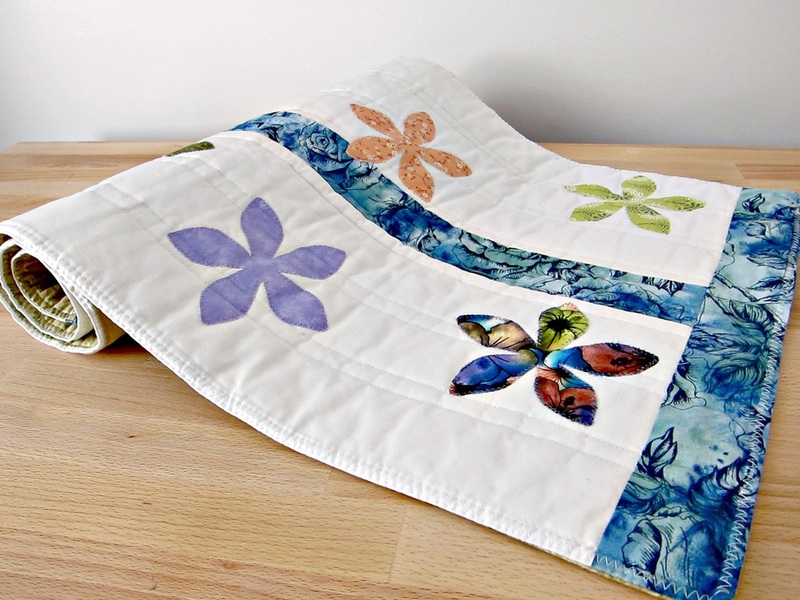 Click on the "Contact Me" button at the top of the page if you'd like to discuss a custom order. 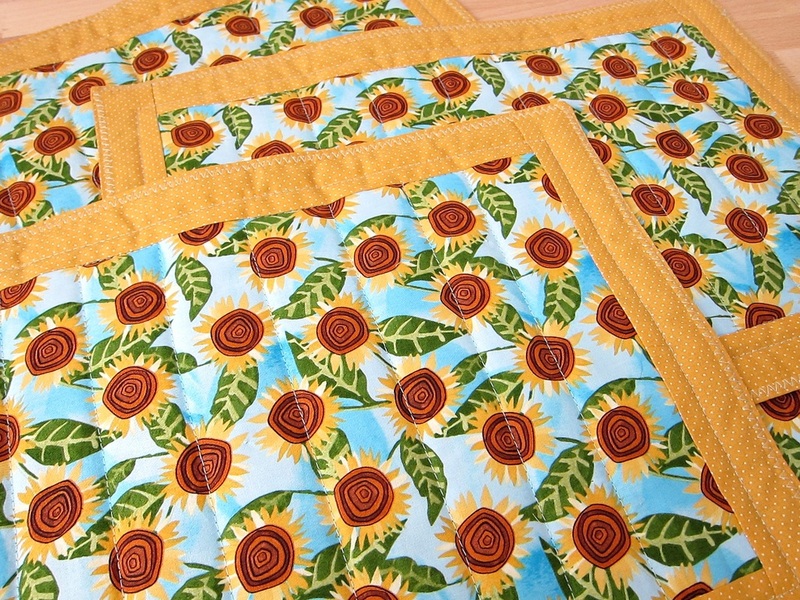 Pictured below are examples of recent projects.